Your Mercedes-Benz stands for craftsmanship, elegant styling and luxury. It’s always a joy to drive, but even more so when your Mercedes-Benz is looking showroom-new on that weekend away or an evening out on the town with your special someone. Whether it’s for a special occasion or as a regular practice, you want your Mercedes-Benz to look its best. What better way to recreate that “just-off-the-showroom” look than to have it fully detailed on a regular basis? 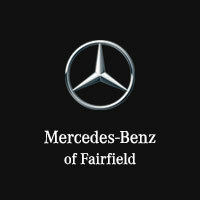 Mercedes-Benz of Fairfield is proud to offer professional detailing services for your Mercedes-Benz sedan or SUV. 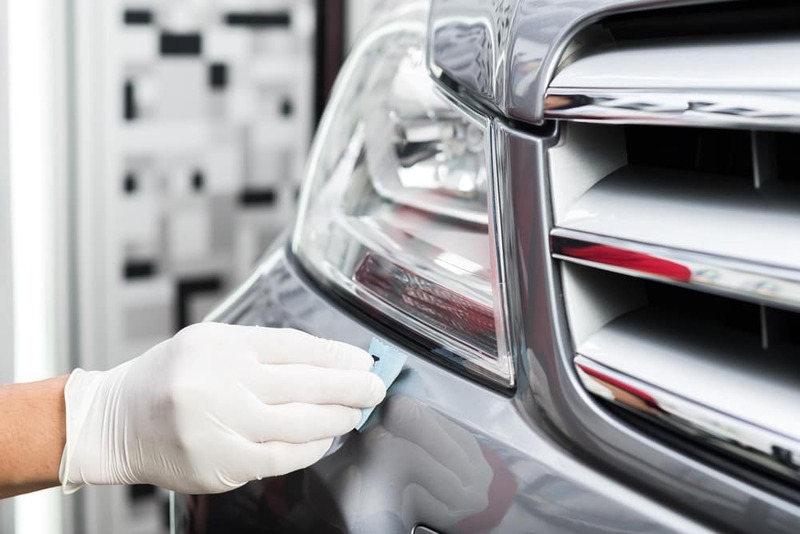 When you want your vehicle to look its tip-top best, you can trust our team to follow the Mercedes-Benz philosophy of “the best or nothing”. Any of our offered services can be combined based on your particular needs, so please feel free to complete the contact form below to ask questions and to request your personalized, no-obligation consultation. 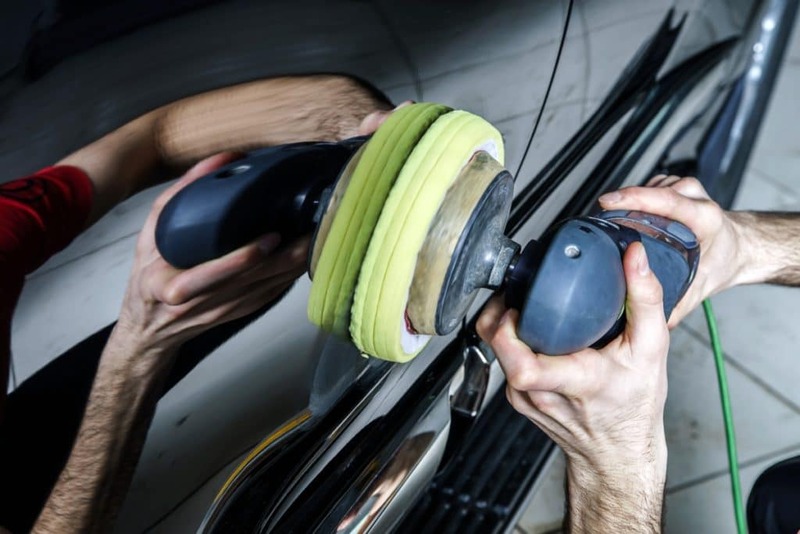 Our Detailing Department Manager will be happy to contact you directly to discuss your needs, offer suggestions and to provide an initial estimate for you to consider. Exterior Detailing; Pressure wash engine, wash exterior, remove paint contaminants (clay bar), remove minor (superficial) water spotting, clean alloy wheels, dress tires, machine polish vehicle, apply finishing wax. Interior Detailing; Hand-clean the following: carpeted surfaces, floor mats, door panels, door jambs, center console, cup holders, all upholstered surfaces, trunk or cargo area (SUVs), dashboard/instrument cluster, air vents, glove compartment, roof liner, rearview and vanity mirrors. Application of Cilajet® “aviation-grade”, anti-corrosive sealant to exterior painted and metal surfaces. Protects against UV ray fading, oxidation, hard water spotting, bird droppings, tree sap. Application of Cilajet® carpet and floor mats to minimize permanent staining from spills. Resists staining from coffee, soft drinks, and food spills. Full evaluation of water spot damage and customized estimate prior to beginning work. Wet-sand deep water-spotting that has penetrated the paint’s clear coat surface. Deeper treatment while still maintaining clear coat protection of paint. Exterior detailing services (shown above) follows water spot removal process. Clean carpet and carpeted floor mats using hot extractor. Ozone-treat vehicle interior to molecularly break-down causes of odor, including mold, mildew, bacteria, tar (cigarettes), and other sources of pesky odors. Wet sand and buff headlight exterior surfaces. Remove fogginess, improve brightness of headlights, restore to like-new condition. Complete the contact form below to have the Detailing Department Manager contact you to discuss your specific needs. Complete the contact form below to have Detailing Department Manager contact you to discuss your specific needs.